Currently viewing the tag: "PowerPoint consulting"
Need a PowerPoint Jockey? Or an Excel Monkey? Flevy has just launched a set of Document Creation Services, which includes both PowerPoint and Excel Service Offerings. Rates are $50/hour for project based work and $40/hour for a longer term resource. 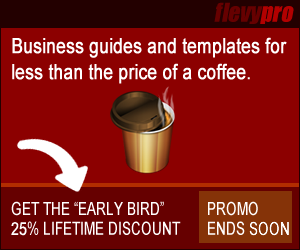 Flevy’s presentation designers are hired from McKinsey’s Graphic Visuals team, based in India. 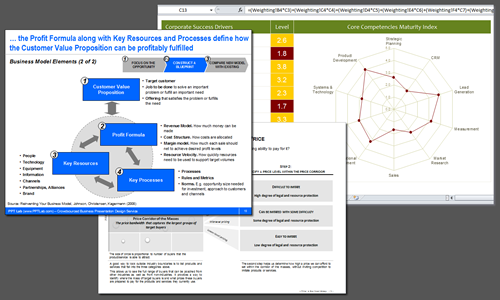 Graphic Visuals provided business presentation creation support to McKinsey’s consulting arm. Services range from converting scanned notes into slides to developing PowerPoint master templates. A full list is included at the bottom. Every member of Flevy’s Excel Services Team has at least 5 years of experience. They are highly trained in various facets of Excel-based work. Depending on the nature of your work, we will match you with the right resource.